On Thursday 31st March many of the Free Rangers team took a day of their holiday to come in to the nursery and give the rooms a spring overhaul. The aim was to review resources and give the rooms a face lift! Orders for new resources have been placed and the staff and children are eagerly awaiting the arrival of toys and materials that will enhance the learning opportunities of the children that attend. 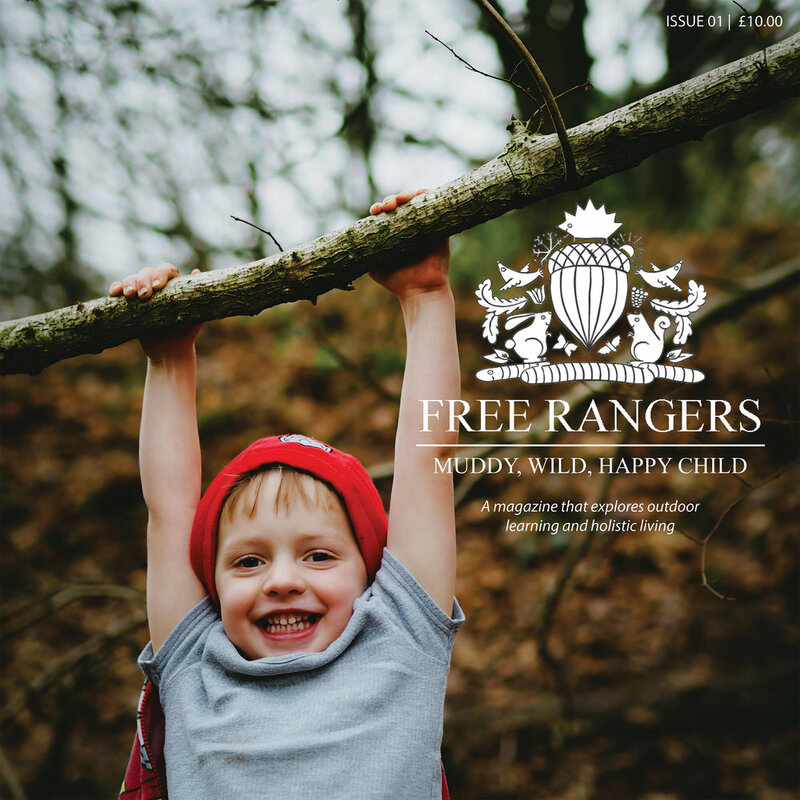 As you are aware Free Rangers has a large amount of natural and open ended resources and this encourages children to be creative and problem solve independently. A local teacher recently commented that she can always tell the children that have come from Free Rangers, due to their enthusiasm towards learning. As an Early Year’s setting we hand pick various elements of many learning programmes and with regards to our internal environment we hold The Reggio Emilia approach to the learning environment in high esteem. Referred to as “The Third Teacher” the aesthetics of the indoor and outdoor environment are crucial….hence this big spring clean! Allowing more light and space into the rooms by decluttering shelves, and windows and repainting areas to look clean and bright are small touches that can provide big benefits. Lucy in The Den is busy planting and weeding with the children to start growing and appreciating the growing season. Plants and natural objects are also play a big part in creating a relaxing and calm environment. The Nursery is now fresh and re-stocked ready for the children to journey through spring and summer on a path of fun and discovery. We hope you enjoy the before, during and after Spring clear out photos!